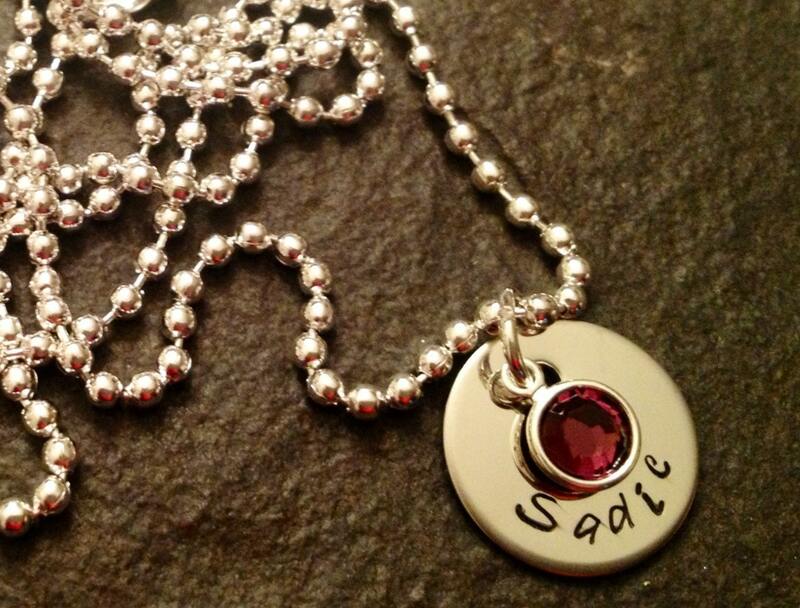 Beautiful 5/8" round necklace with your choice of name (or date--can't for both). 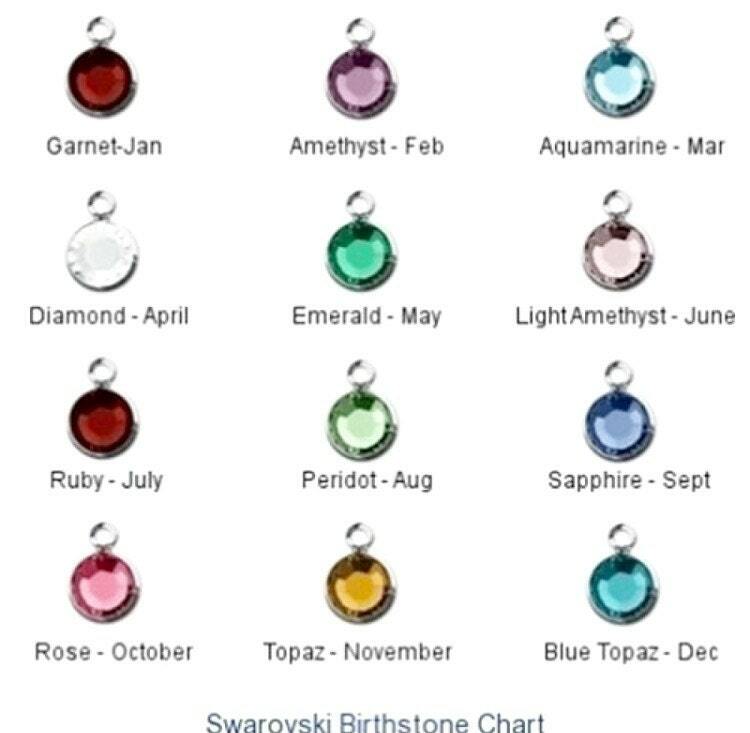 Includes your choice of a channel set Swarovski crystal birthstone. 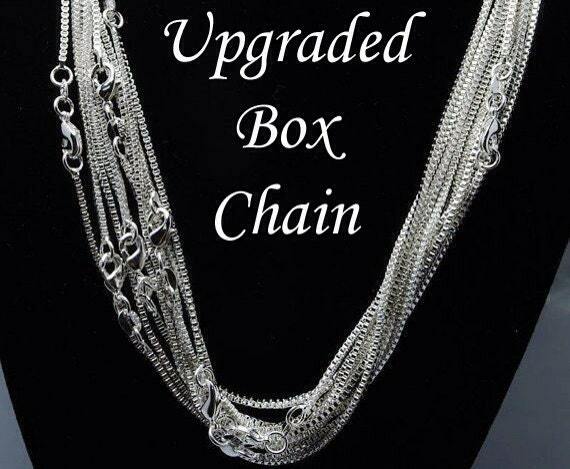 Comes with a 24" ball chain. 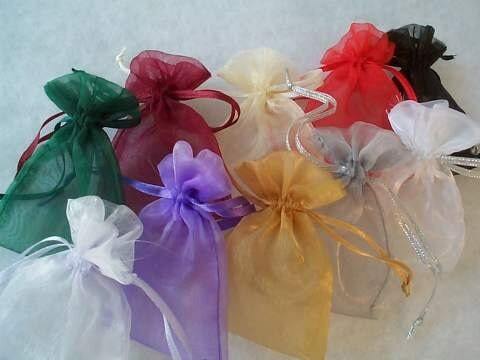 For additional name charms and birthstone crystals, please see the links below!